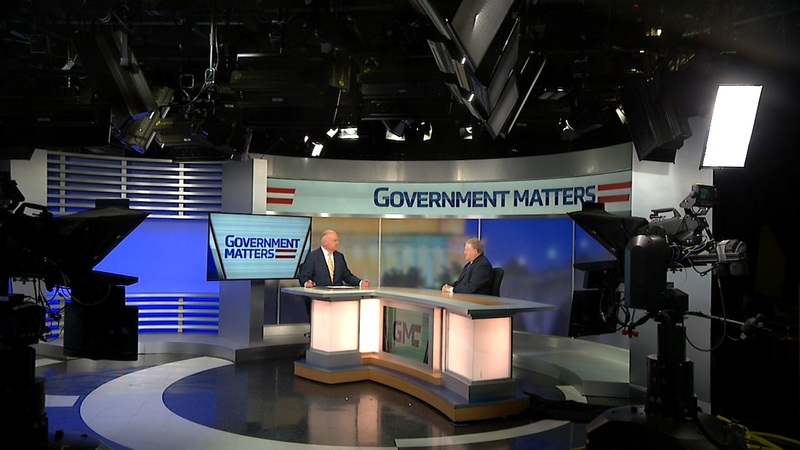 Sen. Thom Tillis (R-NC), chairman of the Senate Armed Services Personnel Subcommittee, discusses how his committee is overseeing the Department of Defense’s request for more troops, and the impact of “deploy or get out” on service members. 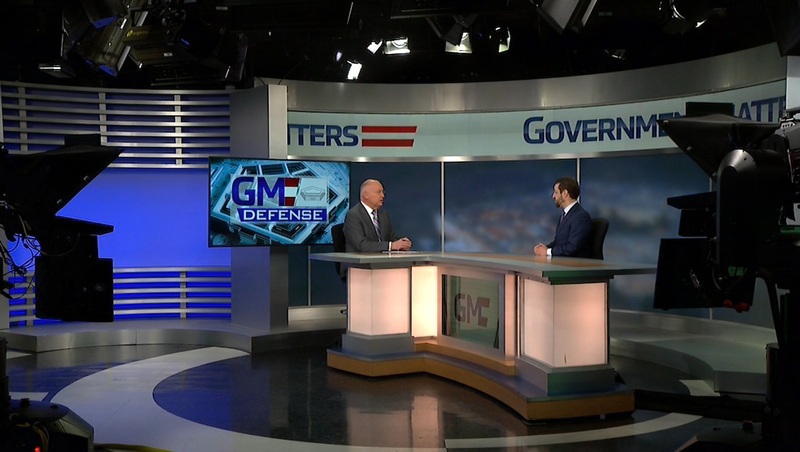 General Larry Spencer, President of the Air Force Association, discusses cuts to the Pentagon’s plan to modernize the USAF fleet of radar surveillance aircraft. 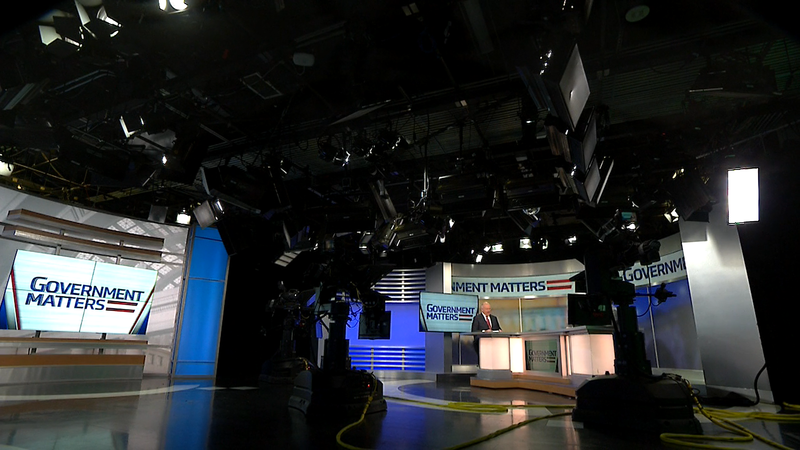 On this edition of the Pentagon Beat, Tony Bertuca, chief editor of Inside the Pentagon and Rachel Karas, associate editor of Inside the Air Force, go over the latest news from the Department of Defense. 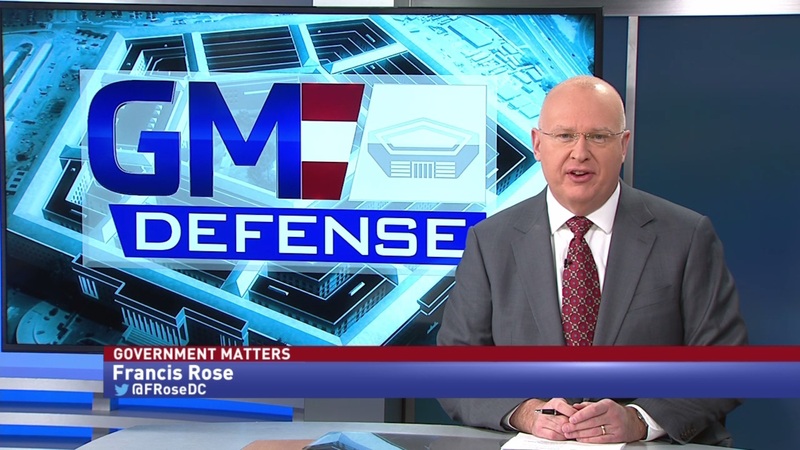 Topics discussed include Pentagon Chief Management Officer John Gibson saying he can find $46 billion in efficiencies over the next five years, cooperation between the three service secretaries, the effect of the Trump administration’s tariffs on the defense industry and a new role for the Air Force’s drones.